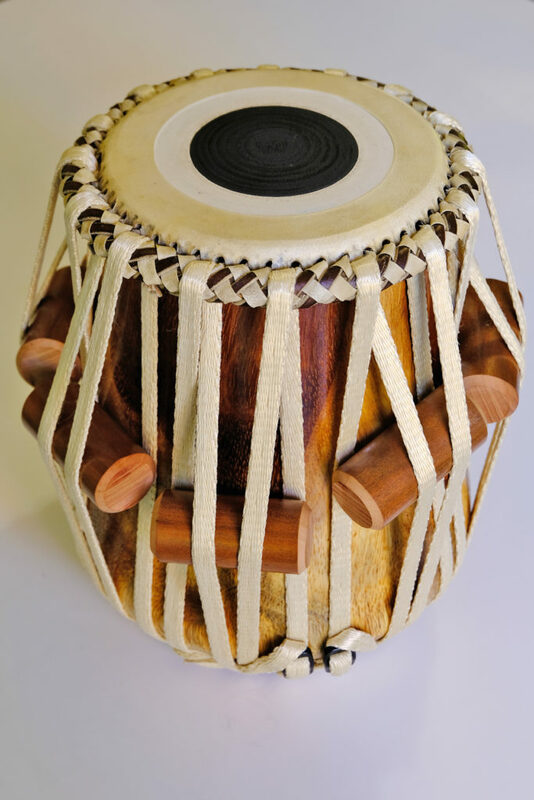 Transtabla, Tabla and Tabla accessories. Your #1 source for indian music! 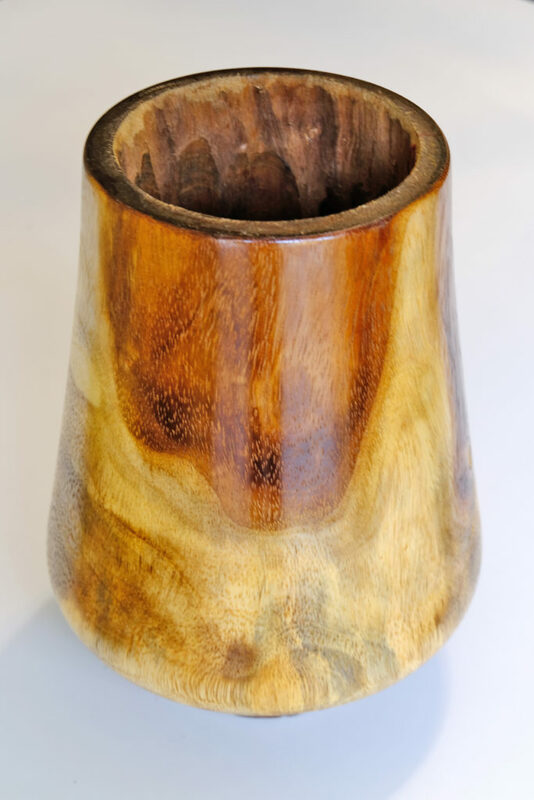 A nice larger piece of Shirish wood (Albizia Saman) helps make a Calcutta style head have a wide range of G to C! 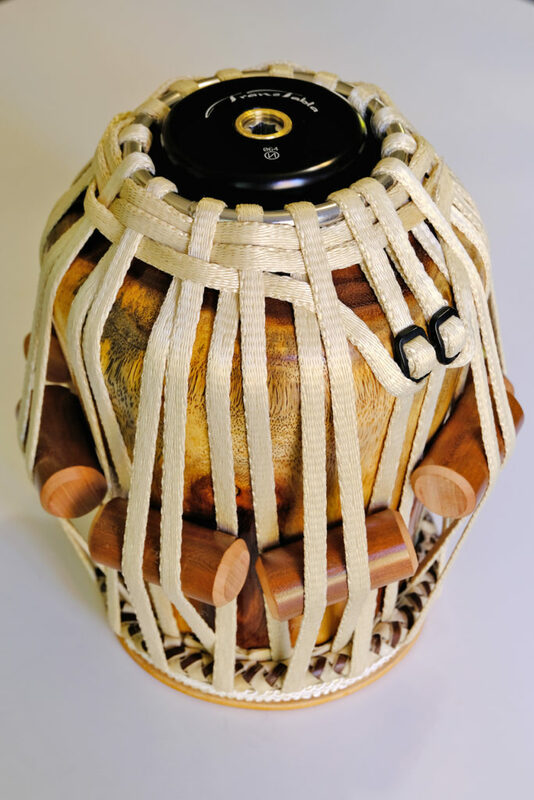 Shirish is also a lighter wood which allows for easier travel with a drum of this size. 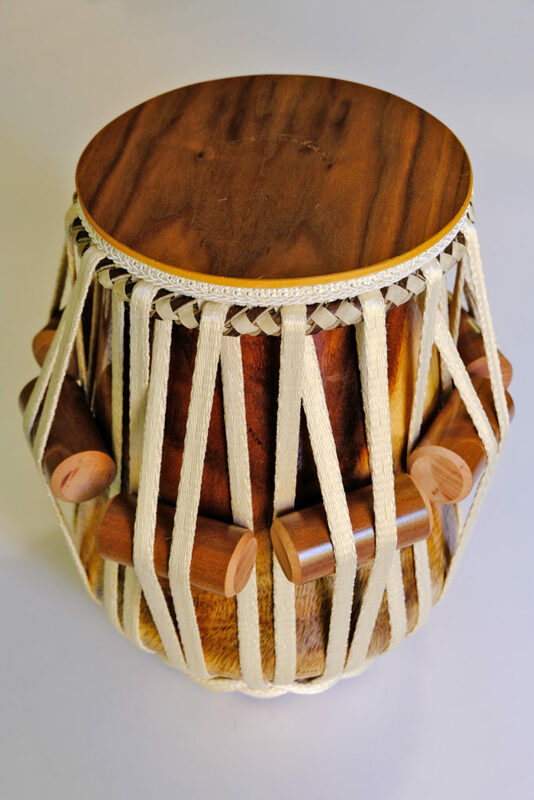 This Tabla is completed with a custom set of African Mahogany pegs and a Maplewood magnetic cover.